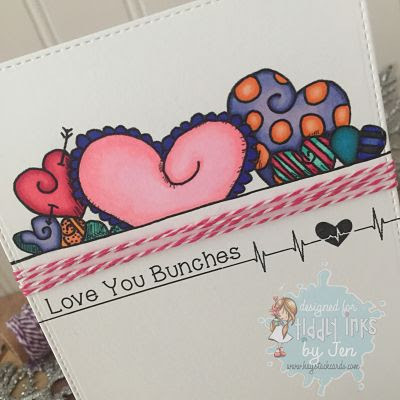 We're kicking off our new monthly challenge for February today on the Tiddly Inks Challenge Blog. I used two extra digis that come with Molly's Heartline to create this card. The heartbeat line along the bottom comes in red but I was able to change it to black using Microsoft Word. 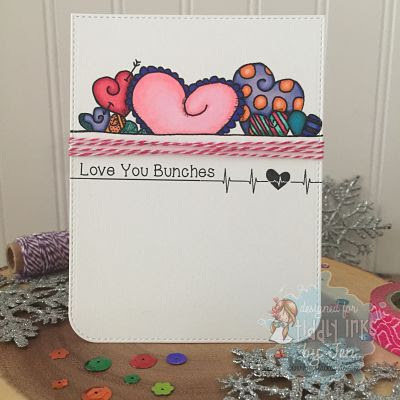 The various hearts along the top are colored with Copics and I added a computer generated sentiment. To fill the void between the two digis, I wrapped some coordinating pink twine around the card. Now it's your turn! 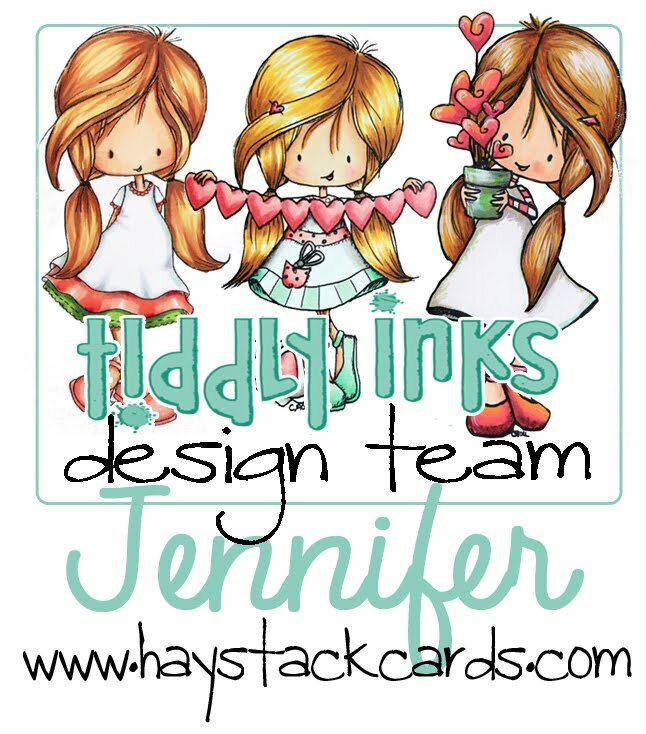 Link up your Give Love projects this month for a chance to win a gift certificate to the Tiddly Inks shop. 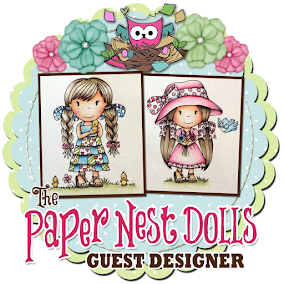 And don't forget to check out the other awesome designs my teammates have come up with for this challenge. They really showed their love for Tiddly Inks this month!! Such a fab cas card!